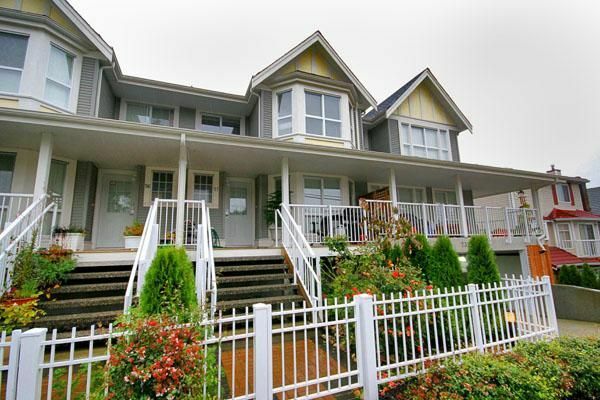 Deluxe 2 bdrm / 2 level townhome. Former show home with extras like designer paint, built in desks and shelving. Immaculate & very tastefully appointed - including stainless appliances & more. Desirable unit faces the street for street parking access as well as two underground stalls. Balance of 2-5-10 warranty. Central location, close to schools, shopping and transportation.